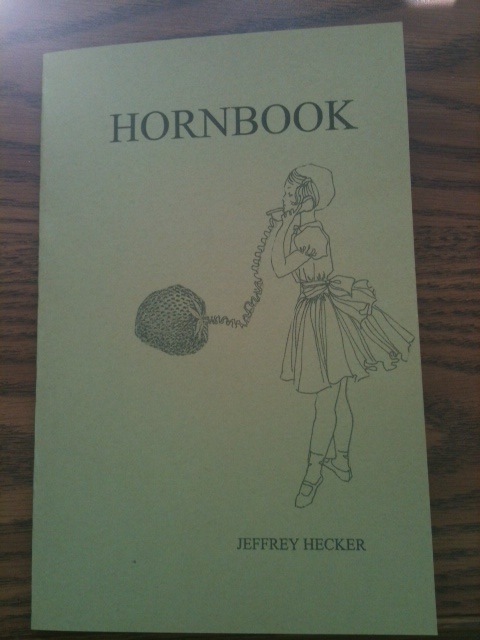 Jeff Hecker’s Hornbook is almost ready! If you’re feeling anxious, why don’t you go ahead and pre-order yourself a copy! We’ll start shipping them next week.